Wauies is a Free Browser-Based, Virtual Pet Store simulation, Game. 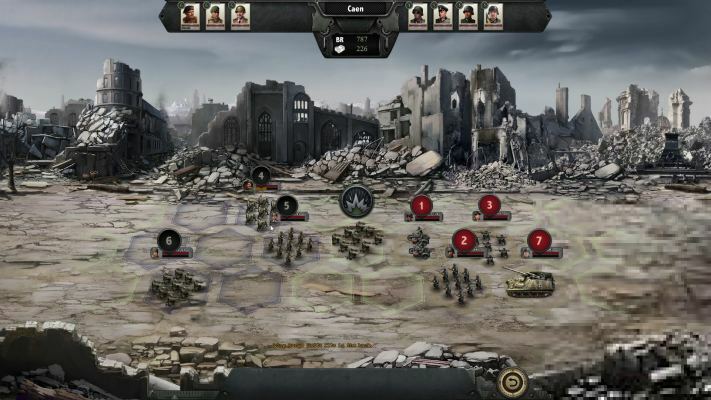 Liberators is a Free (F2P) war-themed Browser ,WWII (World War Two) Strategy MMO Game. 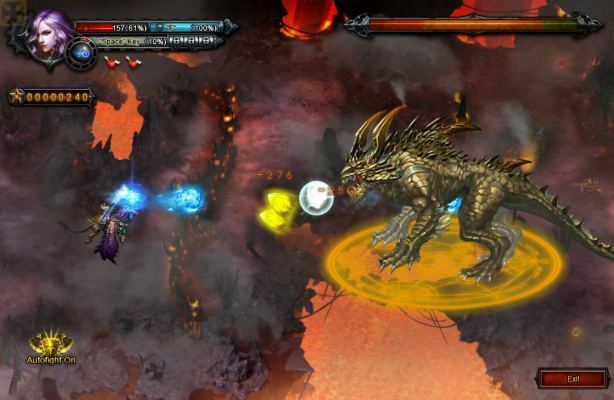 Shaikan is a Free to play (F2P), 3D Role Playing MMO Game (MMORPG), playable in any Browser. 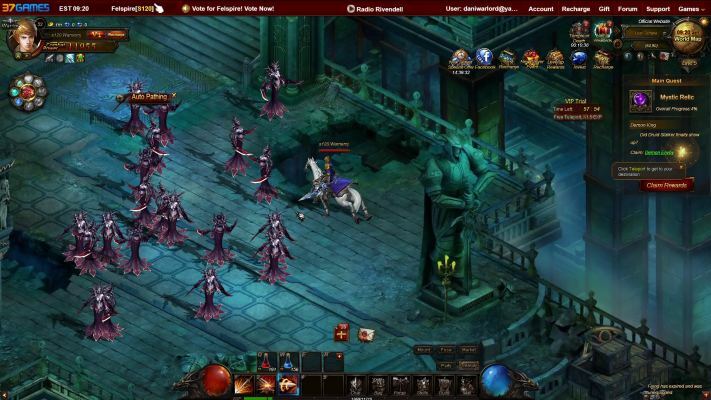 Darkstar Risen is a Free to Play [F2P], 3D Real-Time, Role Playing MMO Game [MMORPG], playable in any Browser. Legend Knight is a Free to Play [F2P], Role-Playing MMO Game [MMORPG] playable in any Browser [Browser Based] and featuring turn-based combat. 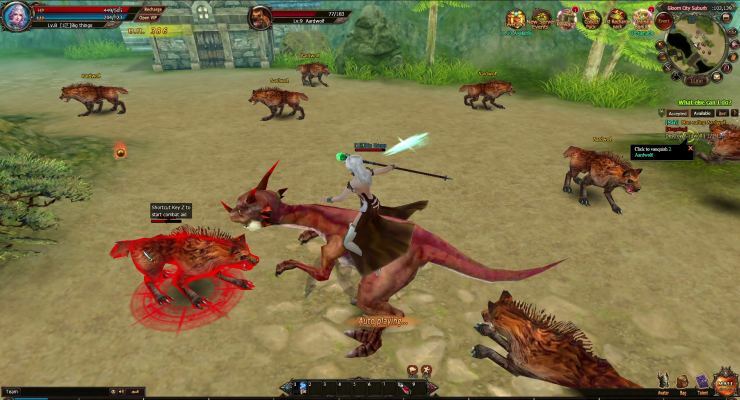 Clash of Avatars is a Free-to-play (F2P), Browser Based Role-Playing 3D MMO Game MMORPG. 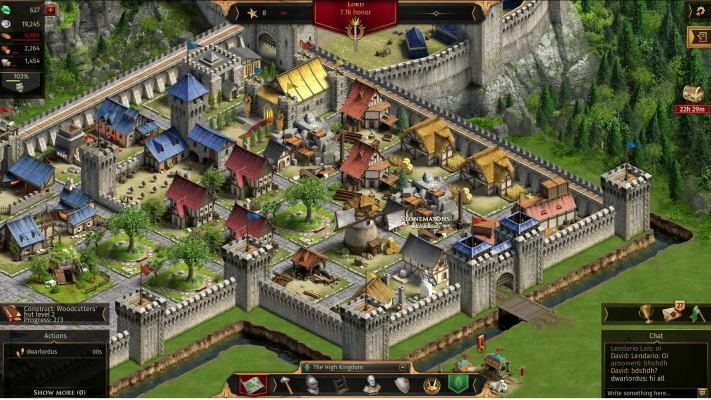 Legends of Honor is a Free to play (F2P) Browse-Based, building and Strategy MMO Game featuring an interactive world map, where heroes can move about freely. 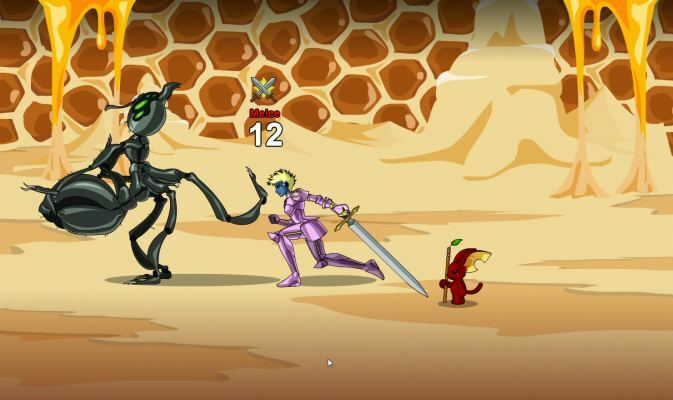 DragonFable is a Free Browser-Based (BB), Fantasy Role-Playing Game(RPG). 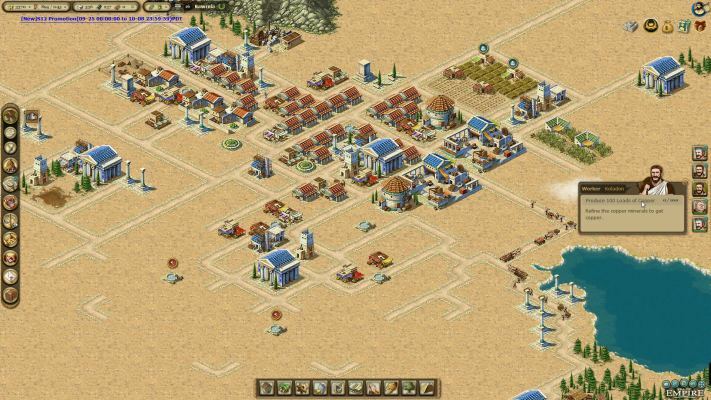 Windglory is a Browser-Based Free to Play [F2P], Role Playing MMO Game featuring an original sky battle system and rich story line. 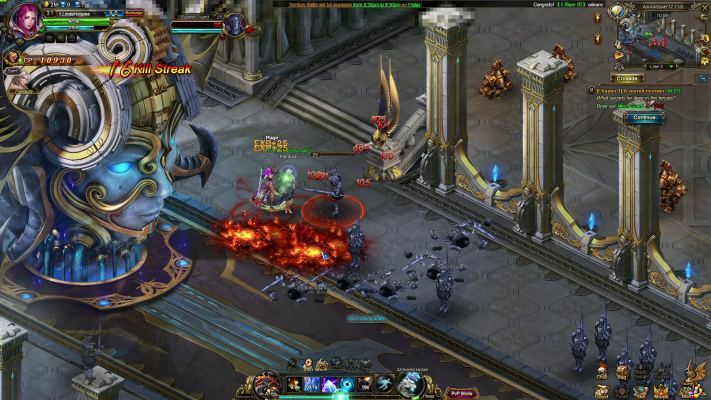 Guardians of Divinity is a Free Browser-Based, Action Role-Playing MMO Game. 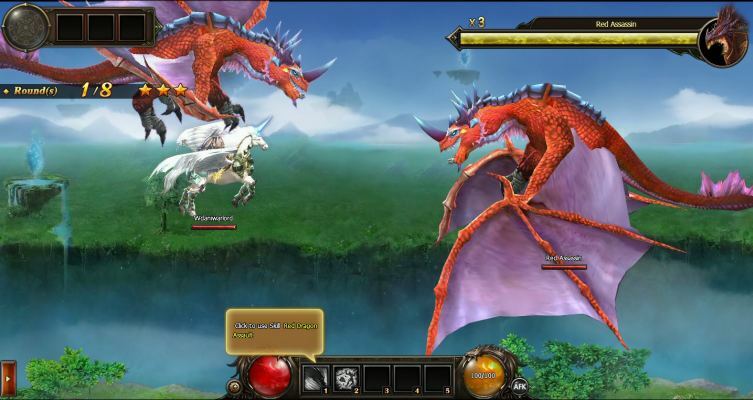 Felspire is a Free Browser Based (BB), Role Playing MMO Game (MMORPG), set in a fantasy world. 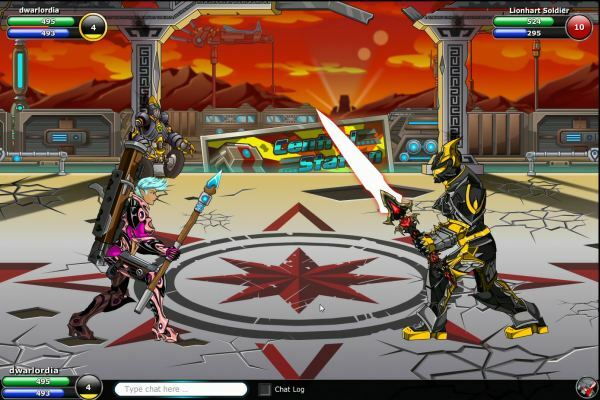 EpicDuel is a Free-to-play , Browser-Based MMORPG featuring PvP (Player vs Player) combat. 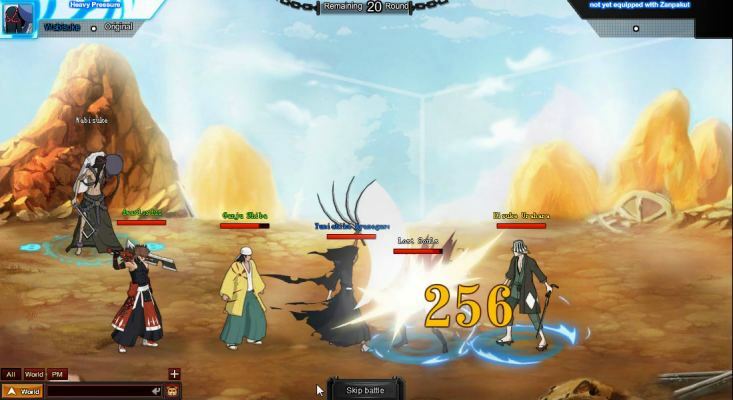 Shini Game is a Free to Play [F2P], Role Playing MMO Game playable in any Browser [Browser Based]. 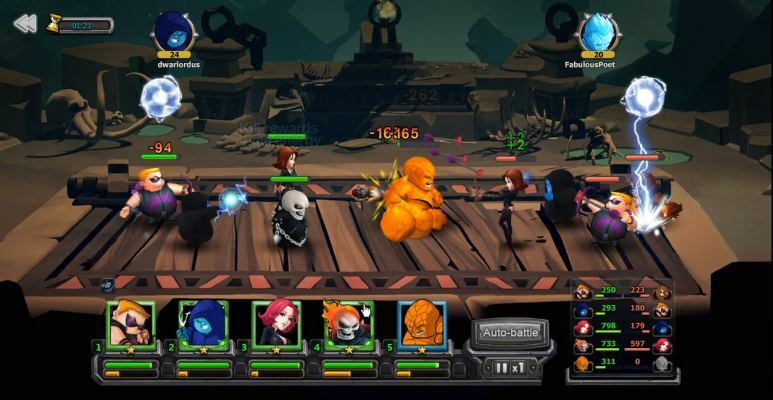 Tiny Mighty is a Free to Play [F2P], captivating side-scrolling Action Game centralized around superheroes.